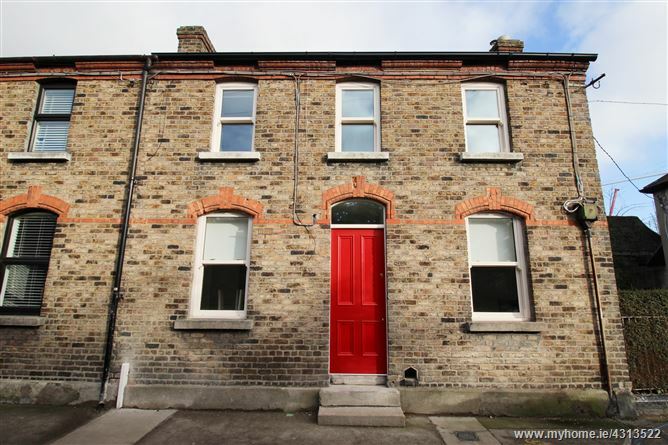 ** EMAIL ENQUIRIES ONLY PLEASE ** Completely renovated 2 bedroom house located in the heart of Stoneybatter. The accommodation comprises of entrance hall with storage press, livingroom and kitchen/dining area. Upstairs there are 2 bedrooms and a shower room. There is a small yard to the rear and on-street residential disk parking. This property is available to rent immediately. Two units available together or singly - one unit is 45m2/ 484 sq.ft & the second unit is 87m2/ 935 sq.ft. 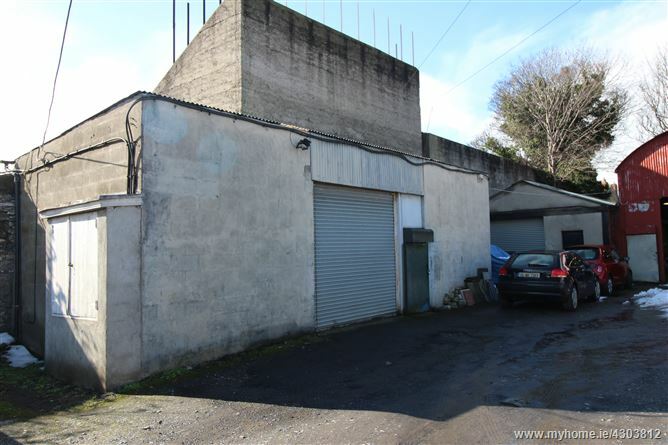 The units are located to the rear of shop units in the heart of Terenure Village close to the main crossroads. 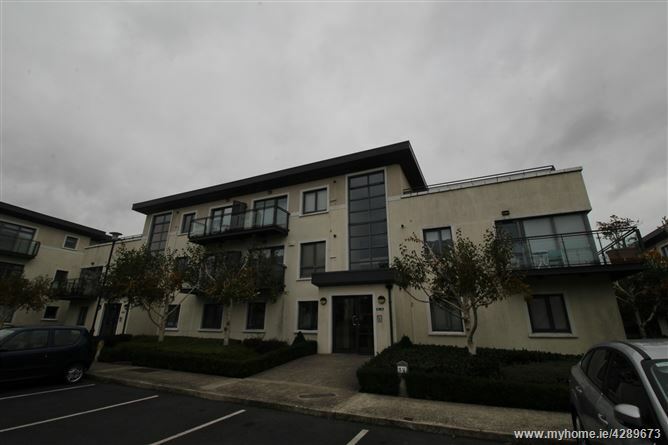 Good access and parking to the front of each unit. Rent & Term Negotiable. 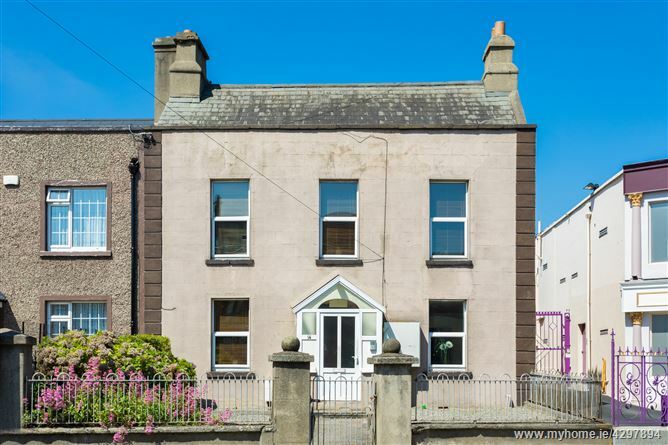 Beautiful 2 bedroom house now available in the heart of Phibsboro. The accommodation comprises of entrance hall, living room, downstairs bathroom. Upstairs there are two bedrooms and an en-suite bathroom. 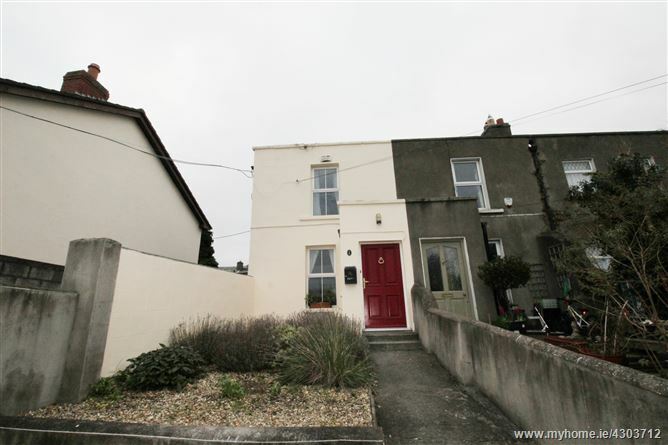 The property features double glazed windows and gas fired central heating. Parking available on the driveway. Viewings are by appointment only. EMAIL ENQUIRIES ONLY. 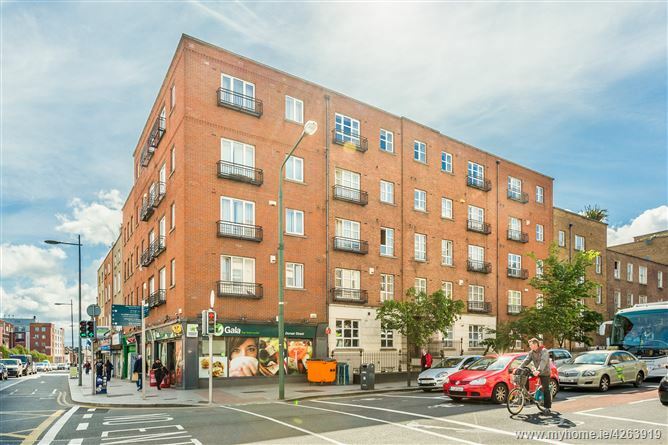 Superbly located one bedroom apartment situated in the heart of Phibsborough Village. 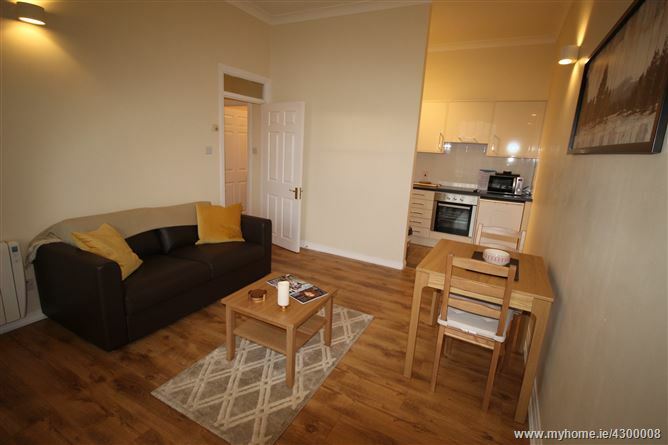 The accommodation comprises of an open plan kitchen/livingroom, double bedroom and shower room. There is a communal laundry room. Communal garden to the rear. This apartment is available immediately. 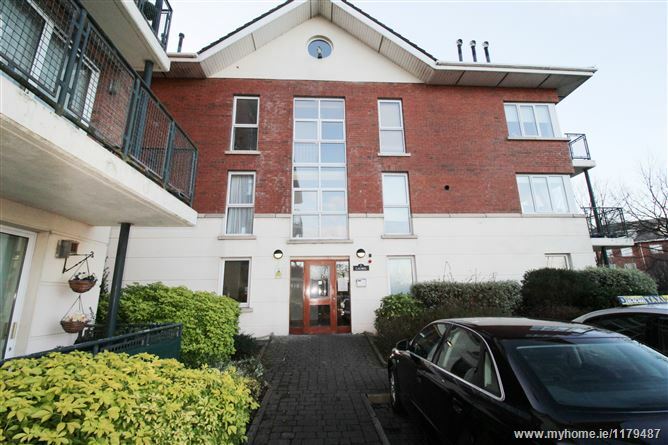 EMAIL ENQUIRY ONLY..... Mason Estates are delighted to bring to the market this 1 bedroom apartment in the highly sought after Sackville Court development. 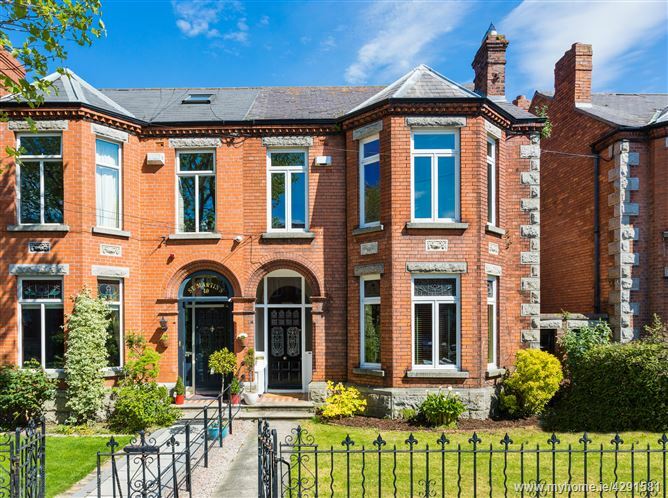 This property comes fully furnished with electric storage heating and is within walking distance to the city centre, Mater Hospital, schools, shops and a host of amenities. References Required.